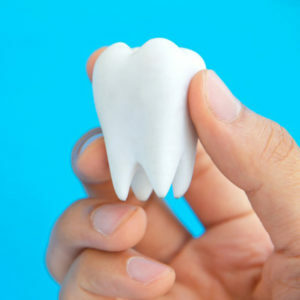 To schedule an appointment for a dental exam Call us now! We are a family dental practice devoted to restoring and enhancing the natural beauty of your smile using conservative, state-of-the-art procedures that will result in beautiful, long lasting smiles! 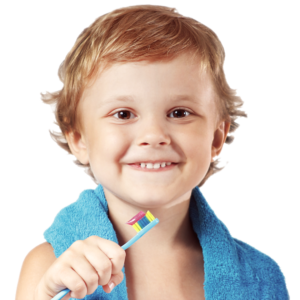 We’re the favored Dentist Hendersonville TN choice, because of our dedication to your entire family. 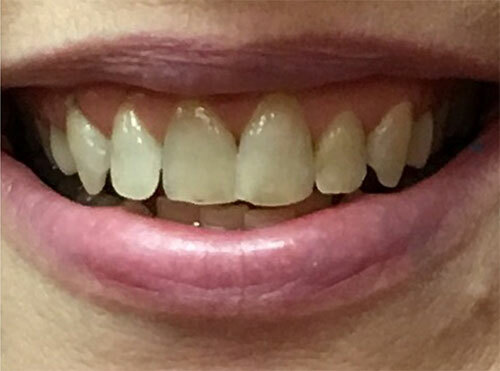 Prophy-Jet is an air-polishing system that uses air, water, and either sodium bicarbonate (baking soda) or non-sodium powder to remove extrinsic stain, dental plaque, and soft debris while simultaneously polishing tooth surfaces. 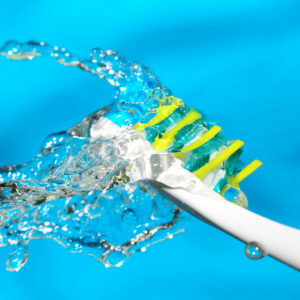 The #1 choice for Dental Hygiene. 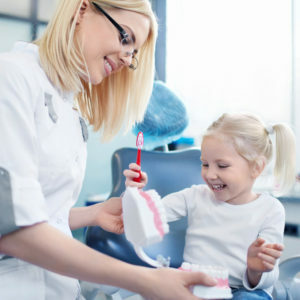 The ideal time as recommended by the American Academy of Pediatric Dentistry, the American Dental Association and the Academy of General Dentistry is at approximately one year of age. 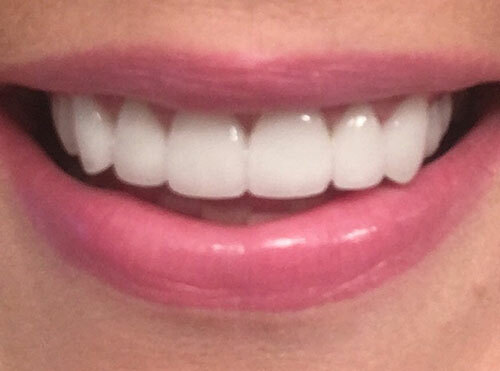 The bright white teeth that grace the covers of fashion magazines and celebrity tabloids aren’t normally the by products of genetics – they are almost always the result of teeth whitening treatments. Call today for the brightest of Hendersonville TN Teeth Whitening. Your smile is one of your most important features. 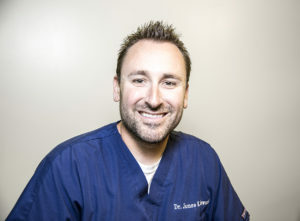 Cosmetic Dentistry is continually evolving, and with a variety of advanced treatment options, patients of all ages can easily achieve a beautiful, healthy, and aesthetic smile. Our practice is committed to restoring each patient to their fullest potential of oral health. We hold ourselves to the highest standards possible, which is reflected by our investment in the latest technology available. our patients with precision and care. We are proud to be a trusted family dental practice in Hendersonville TN. We offer services for all age groups and are proud to be the go to dental solution for many families in the greater North Nashville area! 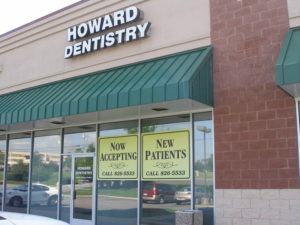 © Howard Dentistry. All rights reserved.